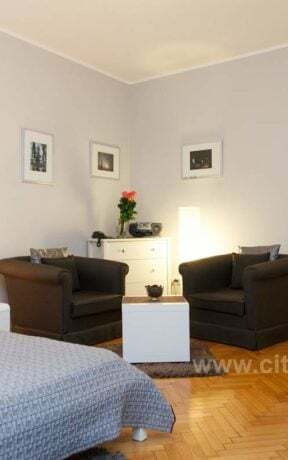 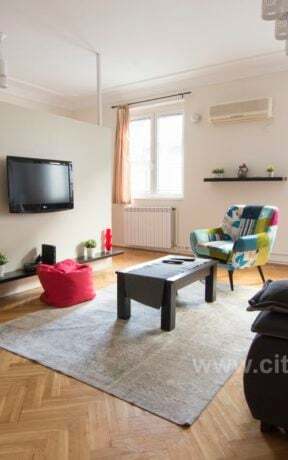 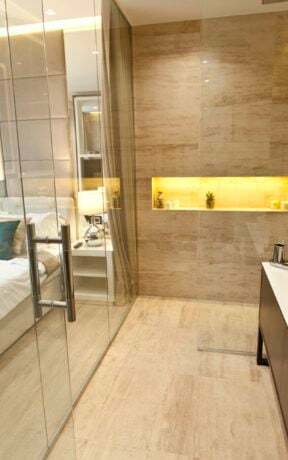 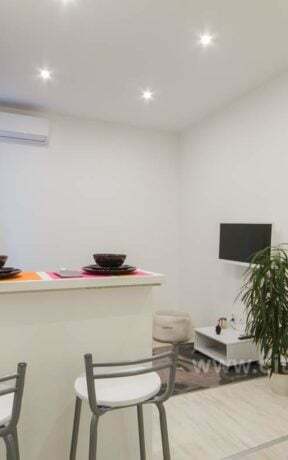 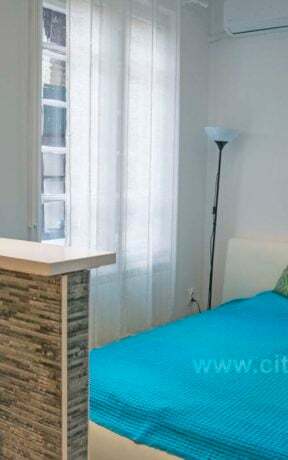 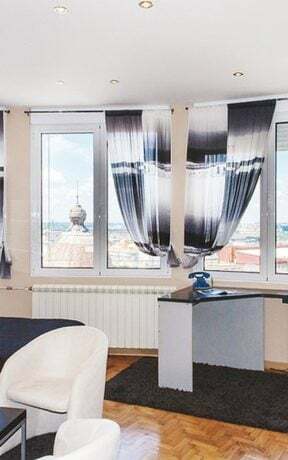 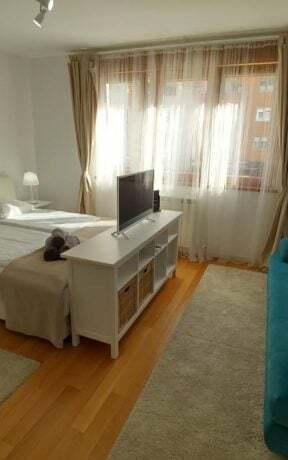 Apartment Kalimegdan is located a few steps of Kalimegdan park, Srahinjica Bana street, Zoo park and pedestrian zone Knez Mihajlova. 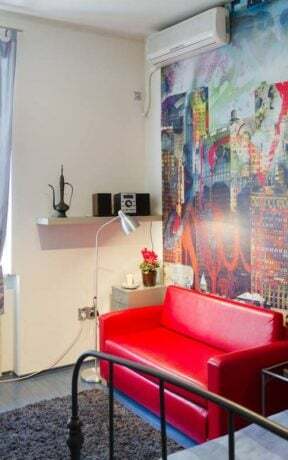 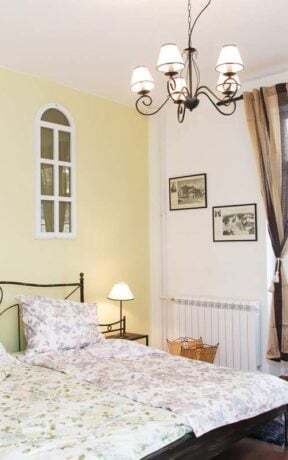 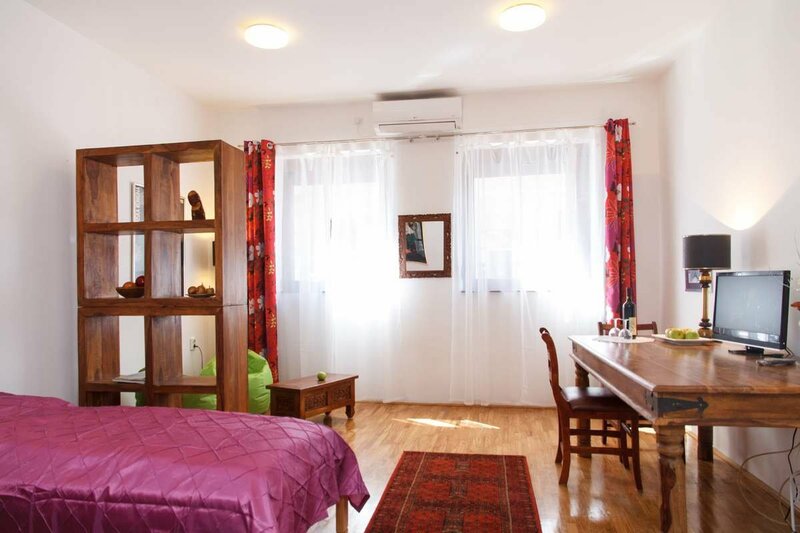 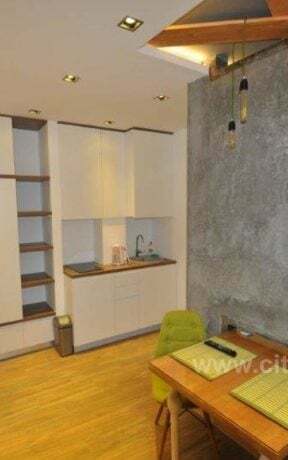 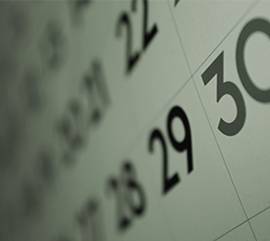 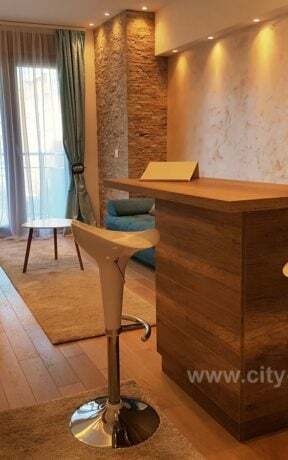 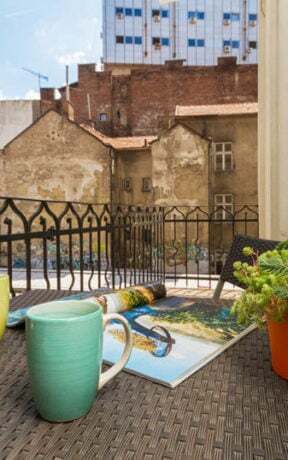 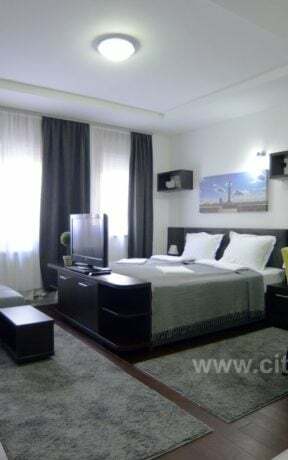 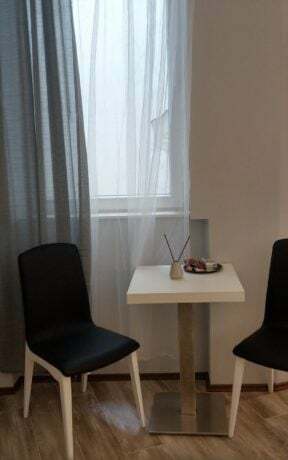 Apartment Kalimegdan is located in the narrowest center, and also, in the old historic part of Belgrade. 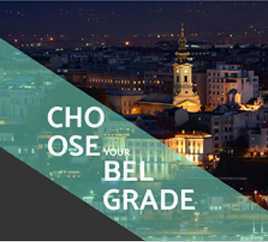 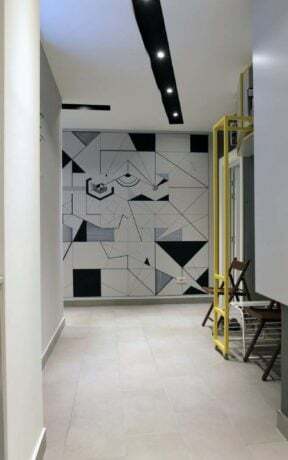 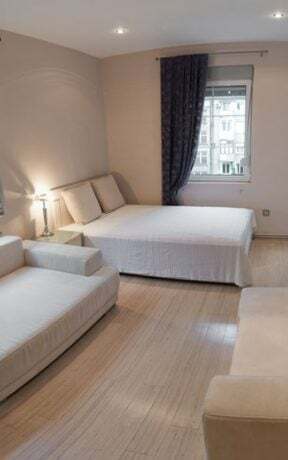 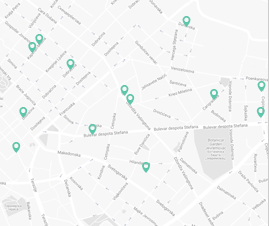 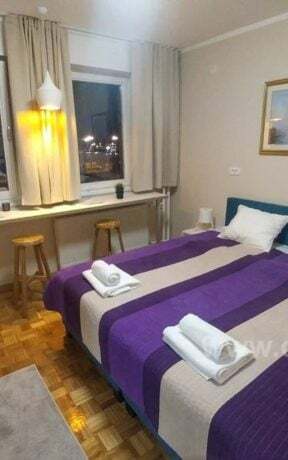 We are few steps of , Kalemegdan, Strahinica Bana Str, Zoo, and near just the pedestrian zone of Knez Mihajlova Str, Bohemian Skadarlia, and many museums. 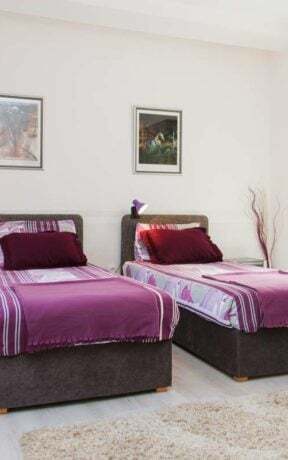 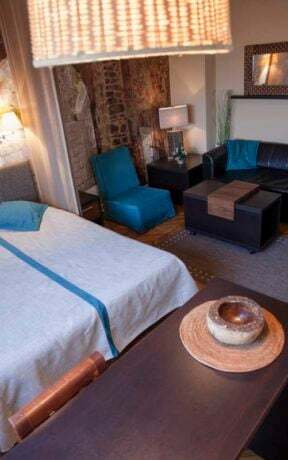 Structure: Our apartment includes living/bedroom with two twin beds or connected.The kitchen is equipped for both short and long stays. 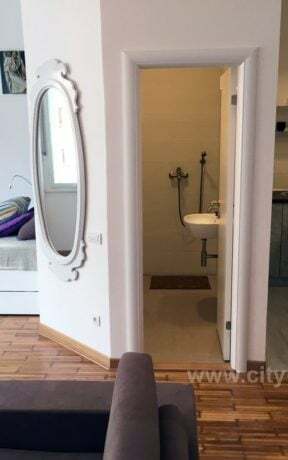 The bathroom is functional, and most importantly, always immaculately clean. 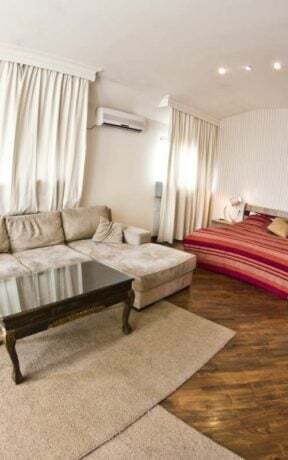 Our suite contains all the necessary apparatus, for a shorter or longer stay.